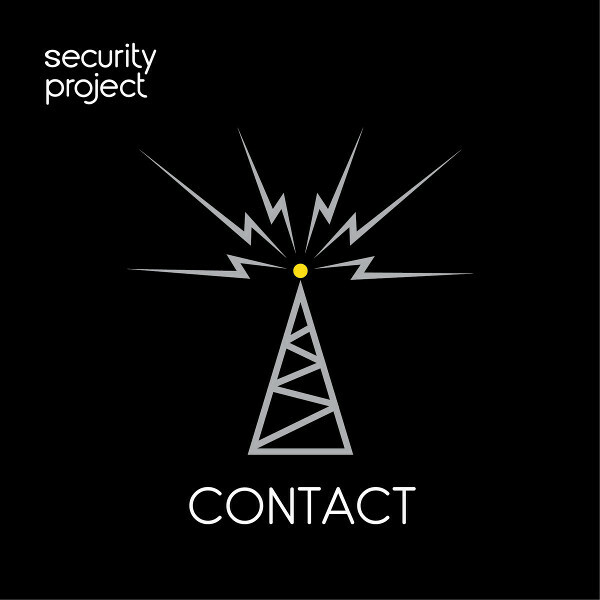 Security Project (sometimes billed as The Security Project) is a group of musicians who have convened primarily to perform and interpret the music of Peter Gabriel's solo career, though they have performed other music as well. The band was formed in 2012 in conjunction with the 25th anniversary of Gabriel's Security album, and features drummer Jerry Marotta from Gabriel's band, Trey Gunn, and Michael Cozzi (formerly of Shriekback). 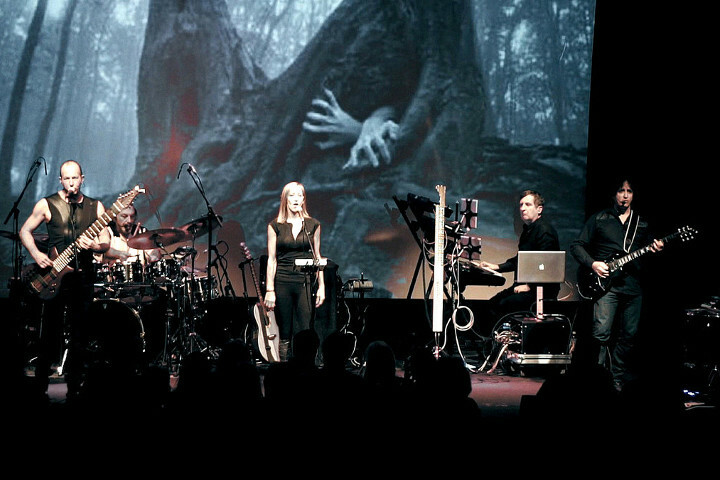 Other personnel have varied, and Happy Rhodes joined in 2016, at which time a number of Kate Bush songs were added to the repertoire.